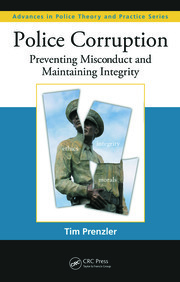 This book addresses the various strategies that are available to police management, such as consolidation, regionalization, and amalgamation of police agencies; new public management (NPM); enhanced performance management; civilianization; and organizational restructuring. It fills the gap in the research as to how police agencies have reacted to the environmental and fiscal changes since the 1980s. 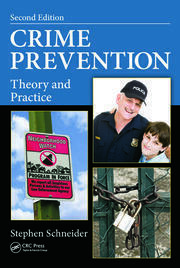 The book examines the strategies employed and the effect on police and their delivery of service. Introduction. Part One. Defining Methods for Improving Public Services. Defining Methods for Improving Police Services. The Theory of Government Reform and Theory of Modern Police Reform. 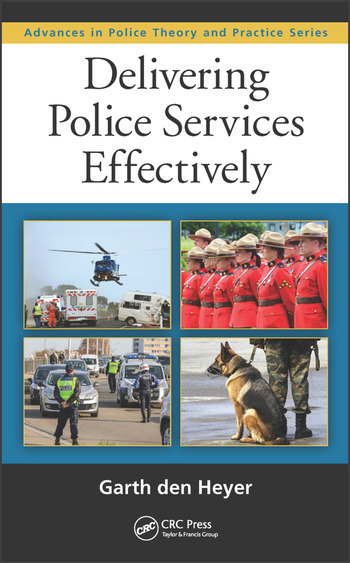 Historical Approaches used to Improve Police Service Delivery. Late 20th Century Strategies used to Improve Service Delivery. Part Two. Strategies Employed to Improve Service Delivery in the United States. Strategies Employed to Improve Service Delivery in the United Kingdom, Australia, New Zealand, and Canada. Part Three. Case Studies. Police Scotland: The Merging of Eight Police Forces. New Zealand Police: The Strategies Employed to Improve Service Delivery. UK or USA Case Study. Conclusions. References. Dr. Garth den Heyer is a qualitative researcher whose interests include police organizational reform and performance, and police service delivery effectiveness. He is currently the principal investigator on a U.S. Office of Community Oriented Policing Services’ (COPS) funded research project. This project is a national and international comparative assessment of cost-reducing strategies adopted by police agencies to maintain effective and efficient delivery of services. He recently completed an international study that evaluated the role of civilian police in peacekeeping as well as a project with the Scottish Policing Institute of Research on evaluating the first year of the merging of the eight Scottish Police Forces to form the new national Police Scotland.